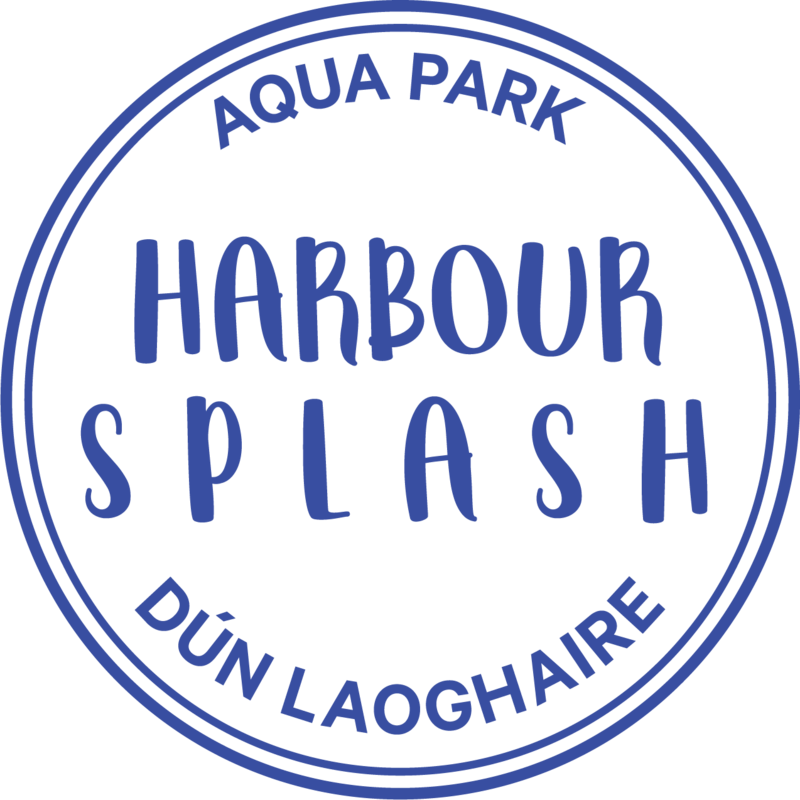 Aqua Parks are frequently visited by children and teenagers, but that doesn’t mean that Harbour Splash isn’t great fun for adults too! 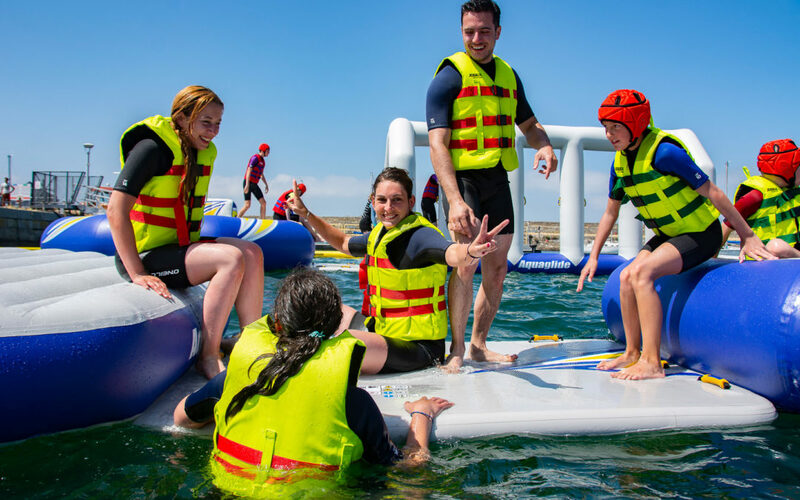 Our park has plenty of features that are challenging for adults too and will keep you and your colleagues or mates entertained. Firm favourite is our Monkey Dome (think monkey bars on a playground, just over water). If you are planning a stag party, hen party, team building or staff event or an outing for your gym or sports club – get in touch with us. Tons of fun guaranteed! We offer group rates for groups of 15 or more people and you can also hire out the whole park for a private session. Any enquiries, email us at info@harboursplash.ie or give us a call on 01-5240602. Group sessions are available to book outside our regular session calendar so if your preferred time is not available on the booking calendar, send us an email with your enquiry.